I have enjoyed representing the good citizens of Brandywine Hundred, Greenville and Centreville for 22 years as your County Councilman. The voters have selected Dee Durham to be our new Councilperson. I wish her well in her new position. My duty as your County Councilman is to make county government work for all of us. Since 1996, I have dedicated myself to respond promptly to every constituent request. I have developed experience and skills to seek creative solutions. I have passionately fought against irresponsible development while also fighting to protect our precious open space. The public has a right to both observe and determine if their elected officials are maintaining the highest standards of ethical behavior and fiscal prudence. 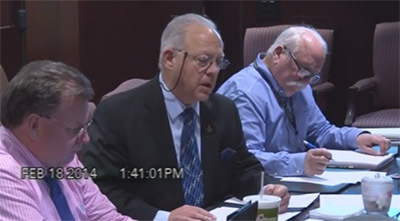 It is now economically and practically feasible to broadcast County Council proceedings at a nominal cost due to advancements in modern technology. Video access would strengthen the public’s awareness and engagement in local decision-making; thus promoting our county government’s transparency, efficiency, effectiveness and fiscal prudence. This demonstration was paid for by Friends of Bob Weiner. 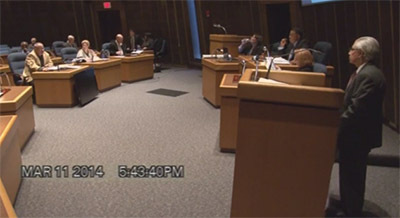 Hopefully the rest of Council will support videorecording of all future meetings. 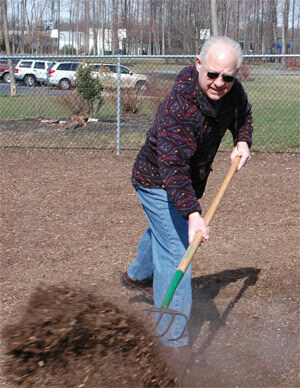 The annual spring and fall volunteer mulchings have been a tradition since the fenced dog park opened its gates in 2002. 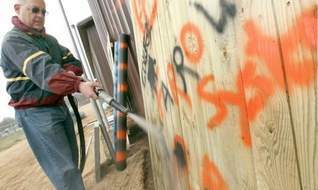 New Castle County's Department of Special Services, which is responsible for maintaining parks, supplies the mulch, shovels, rakes and wheelbarrows, and the volunteers provide the labor. 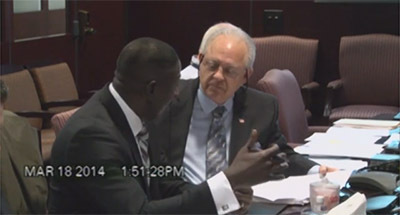 Here is Councilman Bob Weiner’s testimony from the July 26, 2011 County Council meeting [with power point slides] which provides greater detail about his concerns. Councilman Weiner also prepared the attached comparison chart that provides a succinct summary of the of the merits of each Redevelopment proposal. Bob has gone through the Trail Steward Training Program along with many other citizens in what was the first graduation “Class of 2010”. 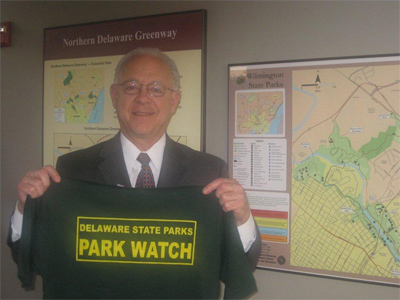 Bob serves on the Delaware Greenways Advisory Board and is passionately engaged in protecting our precious open space, while adding more parkland and greenways. 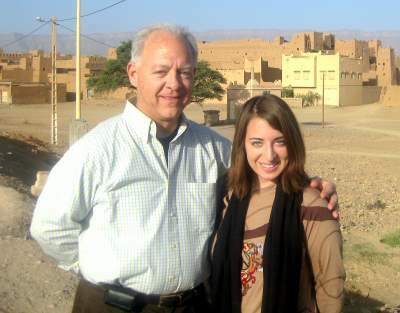 In November 2009, Bob took some time off and traveled with his wife, Cindy, to Morocco, where his daughter Rachel is serving in the Peace Corps. Click here to read Bob's travel log that was published by the Community News as well as view the photos from Morocco and the layover in Germany. 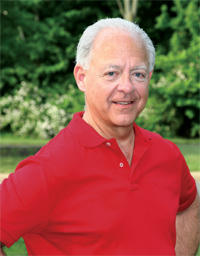 Bob Weiner reprises cha cha dance routine 5/4/13 @ Ballroom by Bill from DE March of Dimes' "Dancing for Babies". Watch on Youtube. Councilman Bob Weiner was visiting New York City with his wife Cindy and their friends. They came upon a Doo Wop group “Cover Story” singing on Bleecker Street in Greenwich Village. Bob asked to sing a song impromptu with them and here is what happened (watch on Youtube).